digi je od cre8tive hands, zeleno ozadje sem naredila s štampiljkanjem z embosirno mapico. navdahnili sta me vladka in tina s "ko me inspirira" na temo krasne zelene pomladi. Catch The Bug - March Anything Goes! C.R.A.F.T. 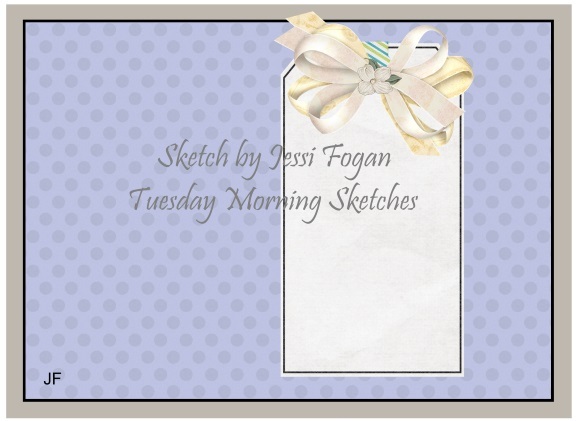 Challenge - Challenge 357 - 31st of March – Create Your Own Background Paper. Cute card! I love the kitty image! otiskano ozadje dobro dopolni celoto in tale muca je zabavna. Hvala, da si se nama pridružila. Super ozadje si ustvarila, muc pa je itak faca. :-) Krasna voščilnica za dober namen. Such a beautiful card. I love what you did with the Cat digi from Cre8tive Hands. Thank you for sharing it on Cre8tive Hands Friends. Adorable card! Such a sweet image! Very cute! Fabulous project perfect for our Make Your Own Background challenge at Craft this week. Good luck and hope to see you next week. Such a cute card! Thanks for sharing it with us all at Catch the Bug with Bugaboo Stamps! We hope that you will join us again soon. Just adorable! 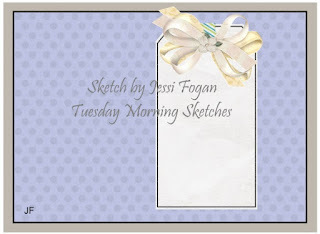 Thank you so much for joining us for this weeks Bugaboo Stamps/Catch The Bug Blog Challenge. We hope you'll join us again tomorrow for our newest challenge and chance to win! 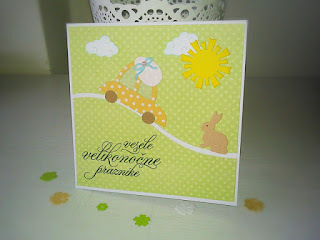 Thanks for sharing this lovely creation in our Anything Goes challenge at Bugaboo Stamps this week. Good luck in the draw, and please join us again soon. Thank you soo much for taking part in our "tag, you're it" challenge over at Come and Get it.